Can humans truly attain an accurate, objective view of reality? Or is our perspective inescapably colored by who we are and what we’ve experienced? Philosopher Sean Kelsey asserts that this problem is central to Aristotle’s text De Anima — and that Aristotle argued we can, a point his predecessors had tried and failed to make. “Aristotle thinks that living things — both humans and other animals — can correctly measure reality,” Kelsey said. “That’s how it has to be if we are able to attain genuine insight into how things are. And for him, the starting point is that we manifestly do. Kelsey, an associate professor in Notre Dame’s Department of Philosophy, was awarded a fellowship from the National Endowment for the Humanities to explore the issue in his book project Life, Perception, and Insight: An Essay on Aristotle’s De Anima. While other 20th- and 21st-century researchers have primarily examined issues of intentionality or consciousness in the work, Kelsey’s focus is on “objectivity” — an idea he said came from using Aristotle in the classroom. Aristotle devotes a significant portion of the De Anima to addressing earlier philosophers’ explanations of what life is — and this serves as an essential point of reference for Kelsey. Kelsey’s research breaks new ground by using another Aristotelian text, Metaphysics Book IV, as a kind of frame for his analysis of the De Anima. “It turns out that there’s a nice section in Metaphysics which collects the all the principles and figures from the De Anima, and in that context, it’s very clear that he’s talking about objectivity,” he said. For Kelsey, the NEH fellowship is not only an opportunity to take the time to delve deeply into his research, but it is also a chance to model the behavior he hopes to instill in his philosophy students. 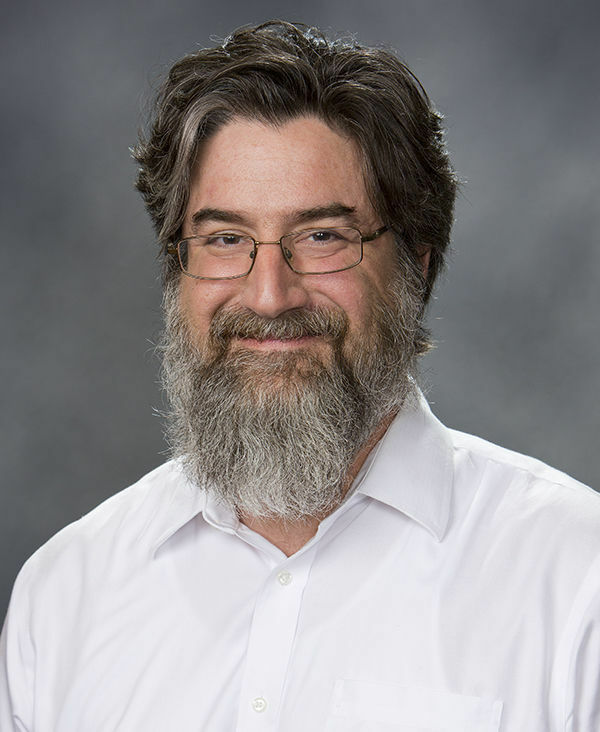 Kelsey, who has authored and edited more than a dozen articles and book chapters on ancient philosophy, received his Ph.D. from Princeton in 1997. He taught at UCLA for more than 10 years before joining Notre Dame’s College of Arts and Letters in 2009. He appreciates the University’s strength and diversity in the departments of philosophy and theology, he said. “There is a lot of serendipity in philosophy,” Kelsey said. “You talk with a colleague about their work and you find that it resonates with something you’re doing. And because of the number of faculty we have, the opportunities are higher for that here. Originally published by Carrie Gates at al.nd.edu on July 11, 2017.